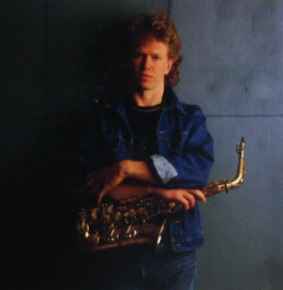 Born on 21.02.1957 in London U.K.
First played with Mike Westbrook (1978-1979) and then became a studio musician in Europe. He's mostly famous for his work with Gil Evans in 1983, which led to him moving to New York. He played also with the Michel Camilo sextet, Mike Gibbs, Marianne Faithfull, Bob James and Joe Jackson, to name a few. Chris Hunter has also released records under his own name.